Submit your film to Viddsee for curation. We will get back to you on the status of your film submission! 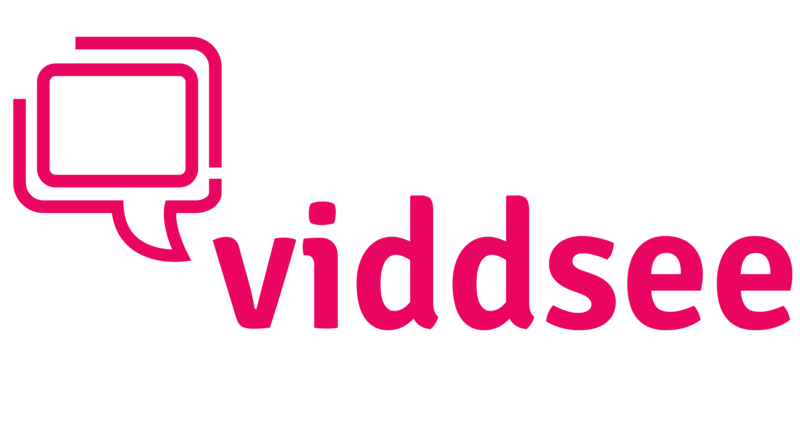 As a filmmaker, what’s the benefit of putting up my film on Viddsee? What happens if I want to submit my film for a film festival?